8b is a modern and easy to use website builder for creating responsive and fast loading AMP pages. 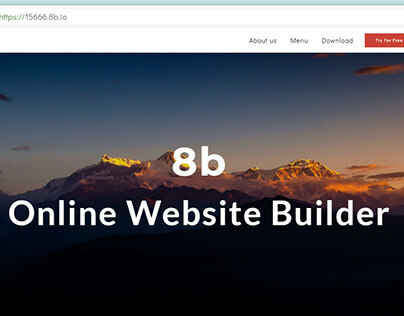 8b Website Builder provides with lots of designs, hosting, domain name, SSL certificate and more. 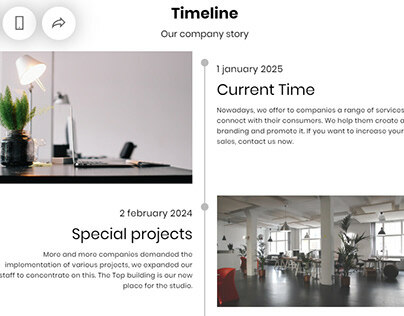 8b Online Website builder | Timeline Template! 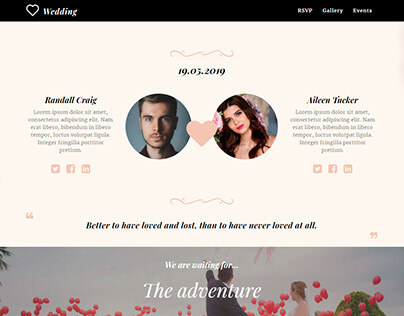 8b Simple Website Builder | Wedding Template! 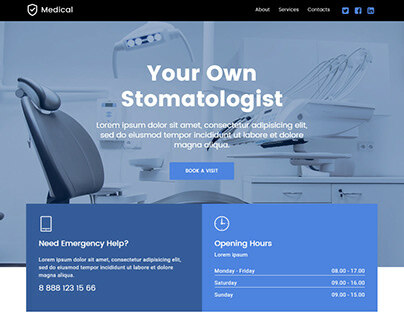 8b AMP Website Builder | Medical Website Template! 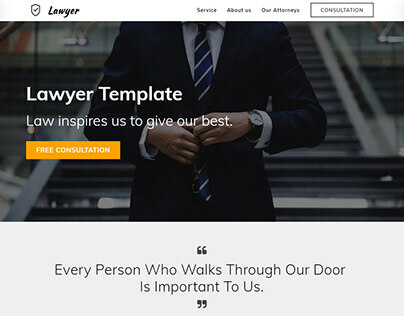 8b | Lawyer HTML5 Responsive Template! 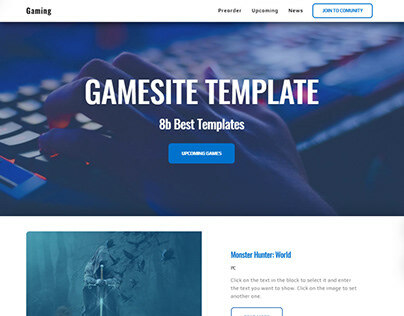 8b Free Website Design Software | Gaming Template! 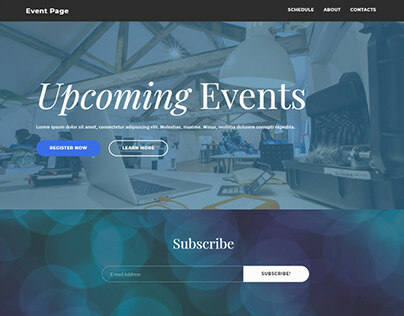 8b | Awesome Event Website Template! 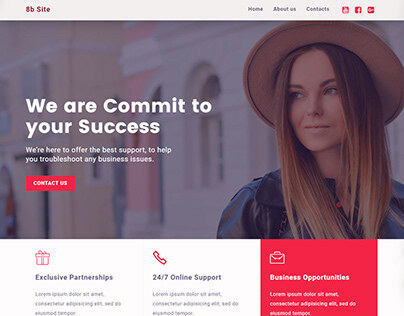 8b | Consulting Website Template! 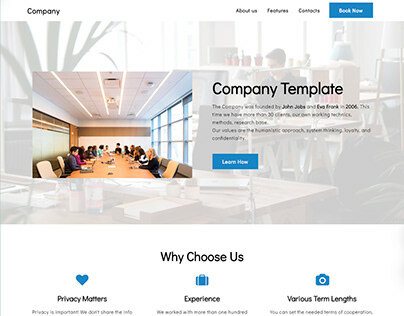 8b | Company Simple HTML5 Template! 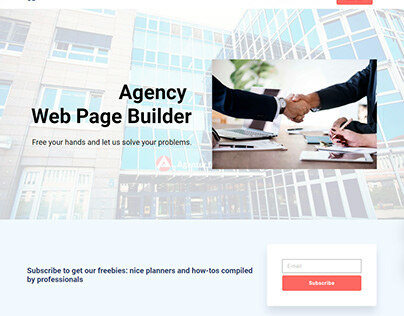 8b Web Page Builder - Agency Theme!